NRG is a leading provider of recruitment services in the North of England. 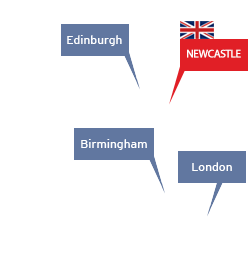 Headquartered in Newcastle-upon-Tyne, NRG is passionate about driving talent to the region and supporting businesses locating to the North East of England. 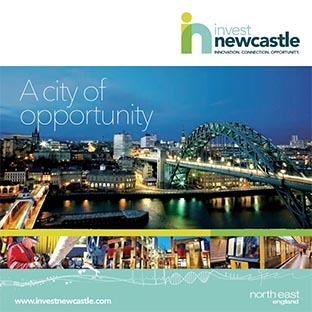 Our coverage across both national and international borders helps to showcase the North East of England as an appealing prospect on a global scale. We are able to highlight the high level of growth and innovation that the region is undergoing and use expert specialist knowledge across all sectors to offer up to date market advice. Preferential rates for recruitment service. 1. Free recruitment consultancy service - identify and understand employer branding, salary and benefits benchmarking, competitor analysis. 2. Preferential rates for recruitment service. 3. Free use of interview facilities for up to 3 days.